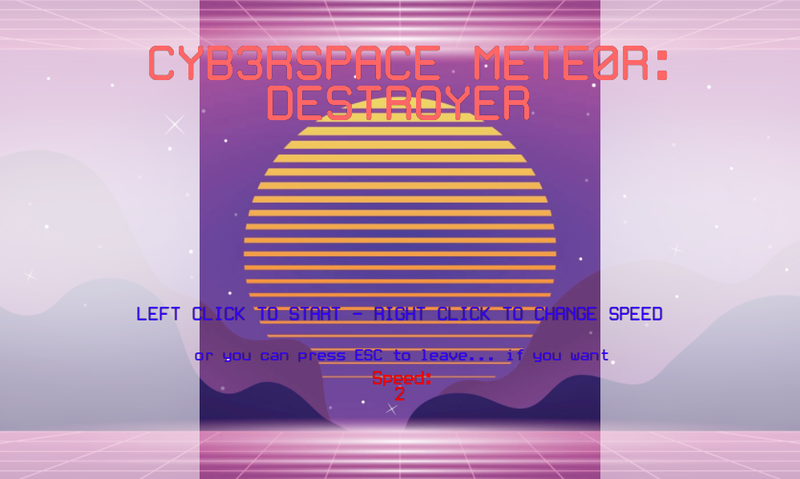 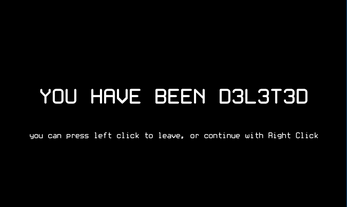 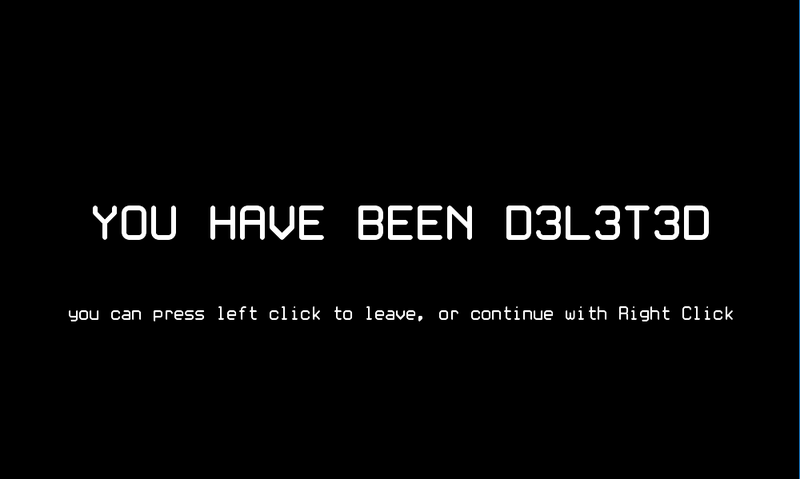 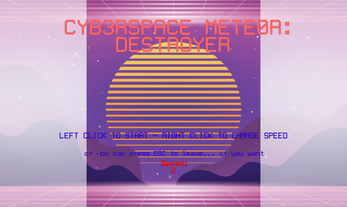 Cyberspace meteor: Destroyer is a game about surviving in the Cyberspace! 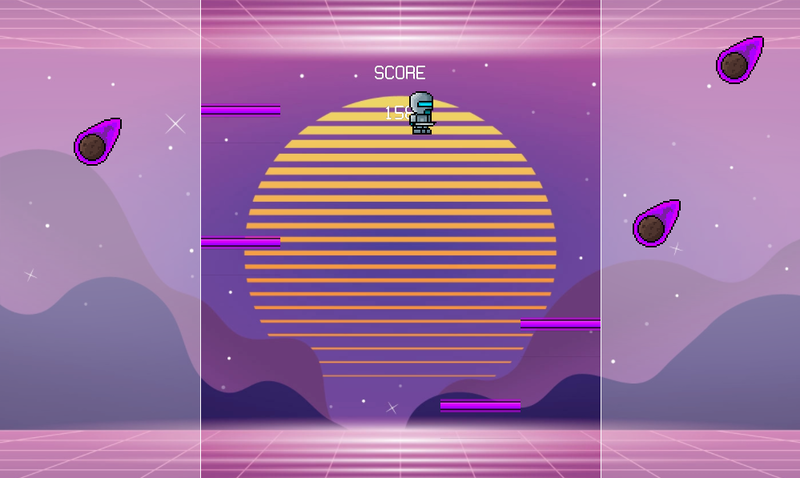 Dodge meteors, jump from platform to platform and try to survive! 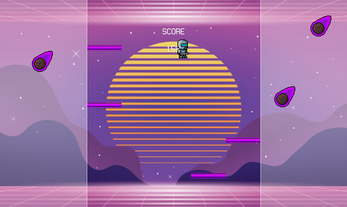 Your trusty katana will help you in this surreal journey!